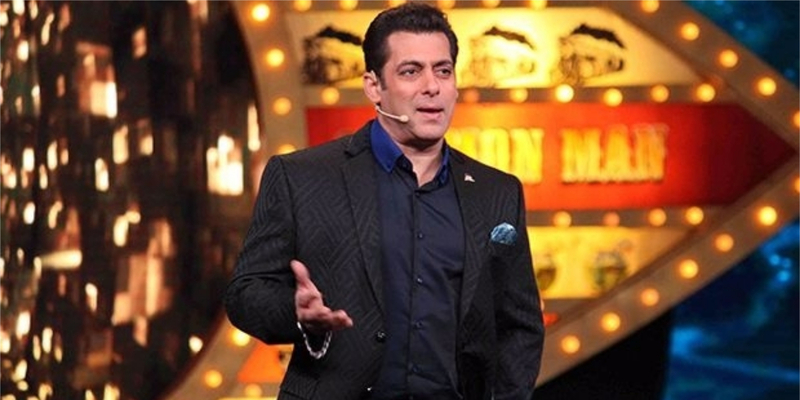 Salman Khan and controversies go hand in hand. Now the actor has made headlines for his NGO Being Human which has been blacklisted by the BMC for not setting up concessional dialysis units in Bandra over a year after being allotted the project. Brihanmumbai Municipal Corporation (BMC) has issued a showcase notice to the foundation and has also abandoned the NGO’s deposit, is now floating new tenders for the project. 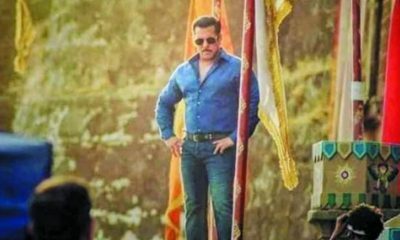 Salman’s Being Human Foundation was supposed to set up 24 dialysis machines at Allied Cooperative Society on St John’s Road in Pali Hill, reported Mumbai Mirror. Idez Kundan, Additional Municipal Commissioner in-charge of health, confirmed that Being Human was issued a show cause notice. 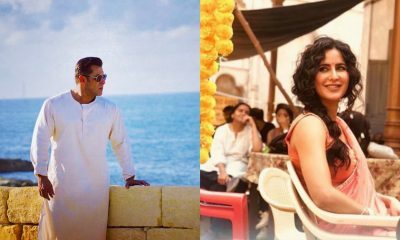 On the work front, Salman Khan is lined up with Race 3 and Bharat. YAYYY! Salman Khan to shoot a SPECIAL SONG for YPD3!